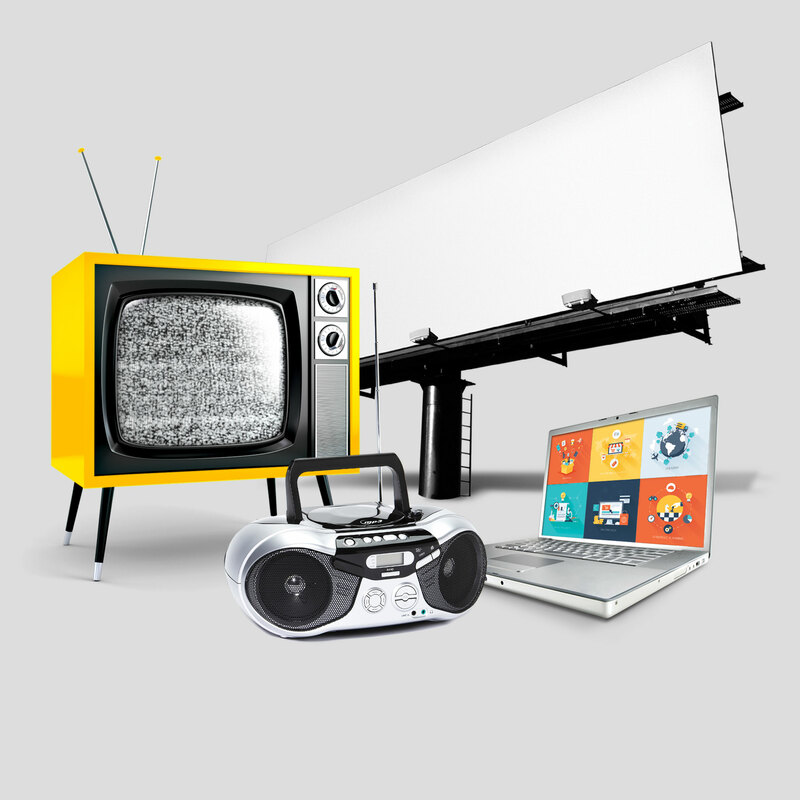 With over 25 years of advertising experience, our ability to develop a practical plan for any budget to help maximize your product or service’s growth through TV advertising is second to none. For the uninitiated, tv or television placement is the act of purchasing "spots" on networks for advertisements to run. 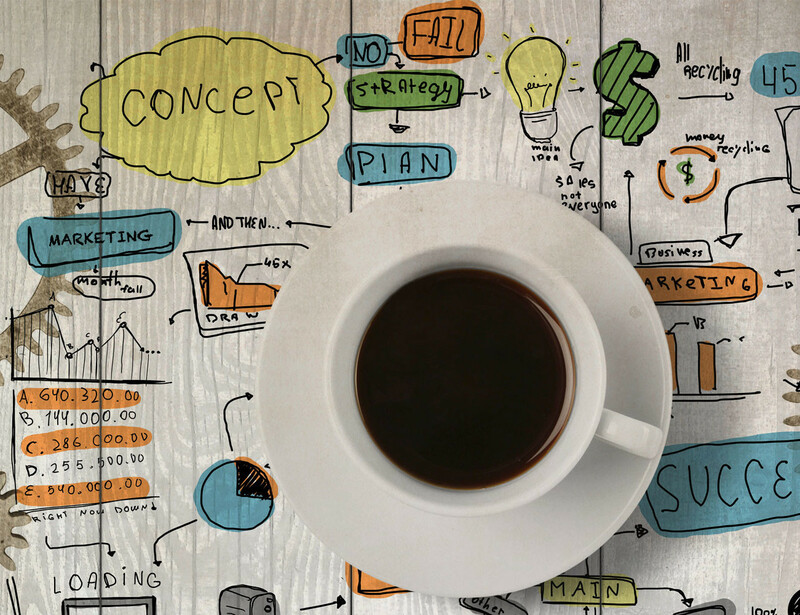 The process and strategy that goes into selecting what spots run on what programs is a task in it's own right, and often requires hours of research and careful planning—that's where we step in. Our unbiased views of "the big picture" allows us to find the network, program and times that work for you, your business, and your campaign, while leveraging our power to negotiate with broadcasters due to our high volume of advertising on those networks. It's a win-win for all involved, and goes to show why few other forms of advertising can match the reach of a well-placed television commercial. We don't stop are merely placing the advertisement – our media pros then track each ad placed to show how visible the advertising was, determining its overall success and giving you an inside look at your return on investment. Our media placement team is like a group of eagle-eyed tv advertising bounty hunters, working tirelessly checking our clients' billing statements line-by-line. This process of "reconciliation" ensures that you got what you paid for. Research shows that the average American consumer is exposed to nearly 3,000 advertising messages every day. 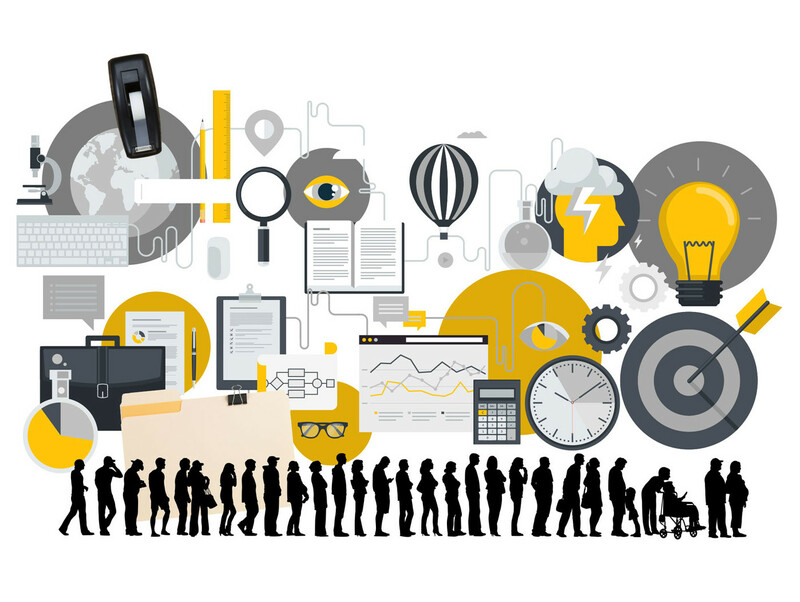 With so many ads, it can be a challenge to determine the most effective way to reach your audience, let alone stand out from the crowd. Let us help you to maximize your budget and achieve the results you deserve. 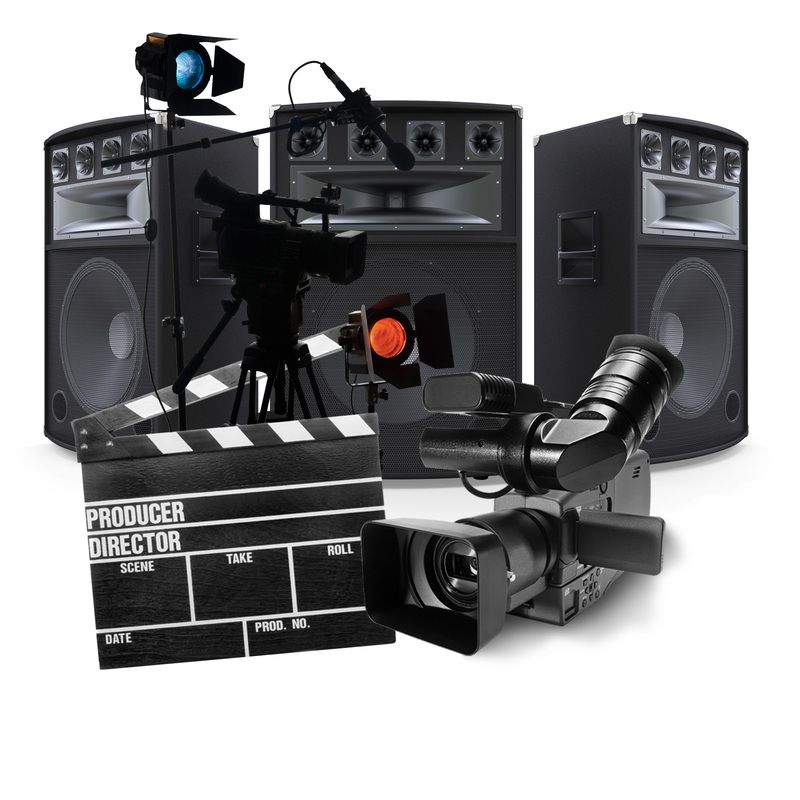 To top off our list of agency services, we offer elite video production capabilities. We’ll capture stunning video and combine it with creative design direction for a top-notch final product. Our team of versatile, videographers can accommodate on-location or in studio for projects of any size. 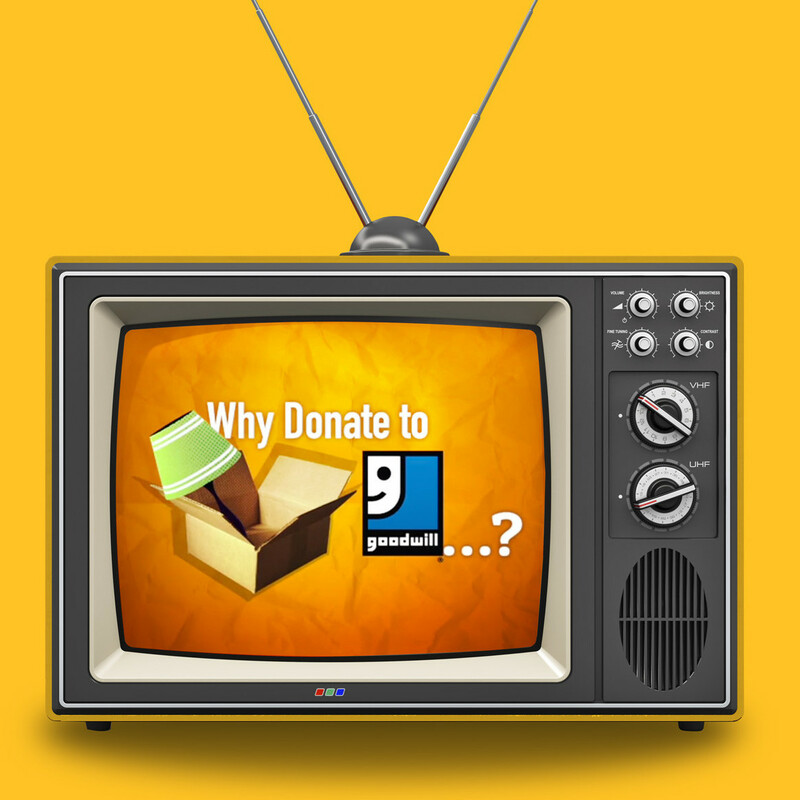 Check out our Video Services or see the work we've done for Goodwill. Initiate the conversation and get your business in front of hundreds of potential customers in no time.